Bobbies are British police officers; they are distinguished by their traditionally shaped helmet. This costume can also be used as a keystone cop costume. 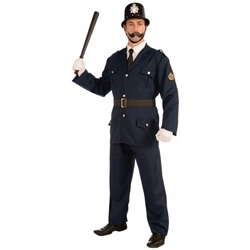 The British Bobby adult costume is colored as pictured. Costume includes helmet, jacket, pants, and belt. Don't forget a billy club and white gloves to complete the look. 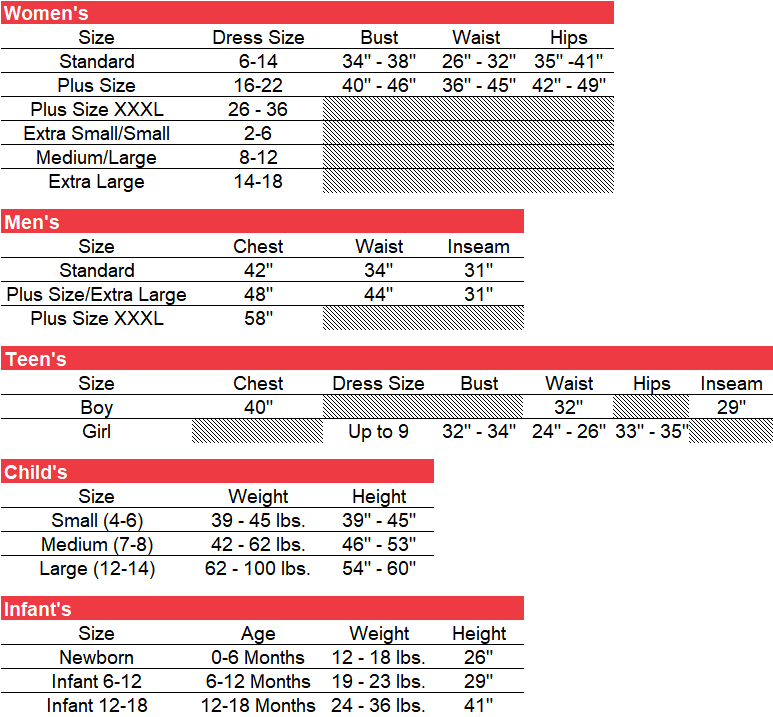 Costume is available in adult size standard or extra large.